She'll serve as a political columnist. 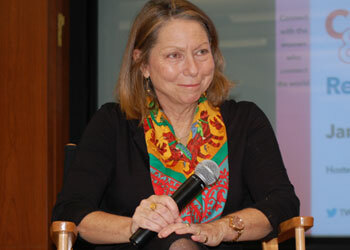 Former New York Times executive editor Jill Abramson has joined The Guardian as a political columnist. Abramson, who was controversially fired by the Times in 2014, has contributed to The Guardian in the past. Her latest column is titled “This May Shock You: Hillary Clinton is Fundamentally Honest,” so Hillary haters, be careful.